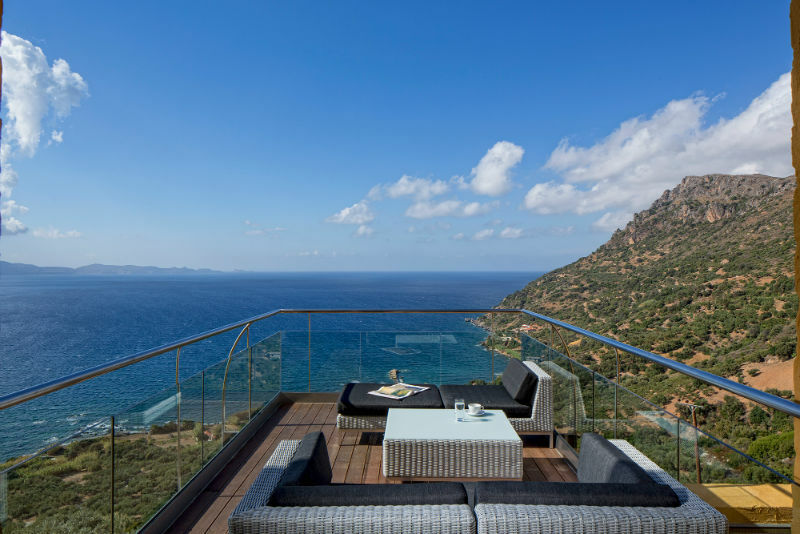 An award of particular importance was given to the luxury Ravdoucha Villas in Crete, as it was voted the best accommodation worldwide! 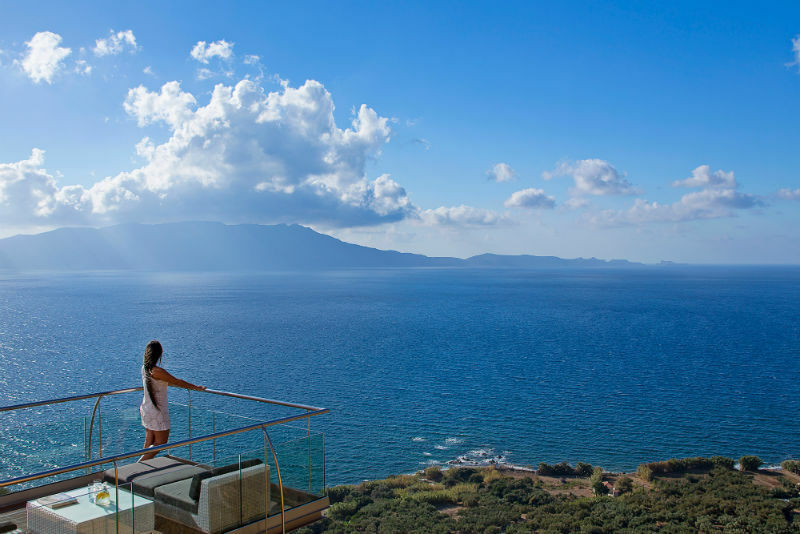 The villa which is located in municipality of Platanias, Crete was awarded by the “World Travel Awards” as the top Greece’s Leading Luxury Private Villa for 2015. 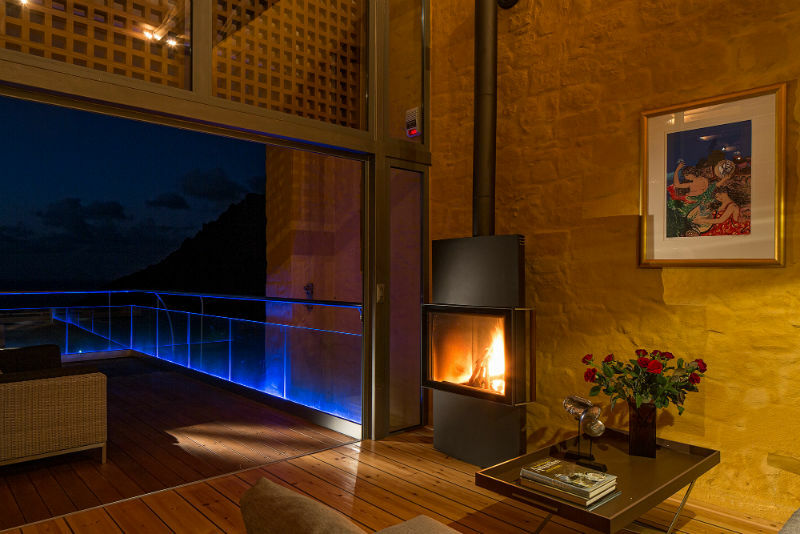 Would you like to stay in Ravdoucha Villas? 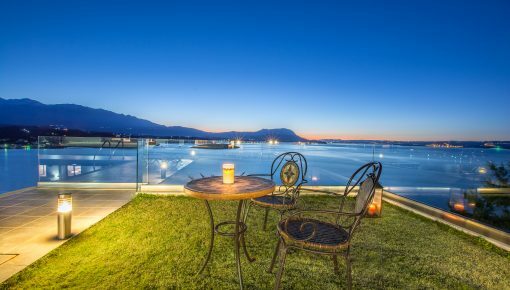 Check out these luxury holiday villas ! 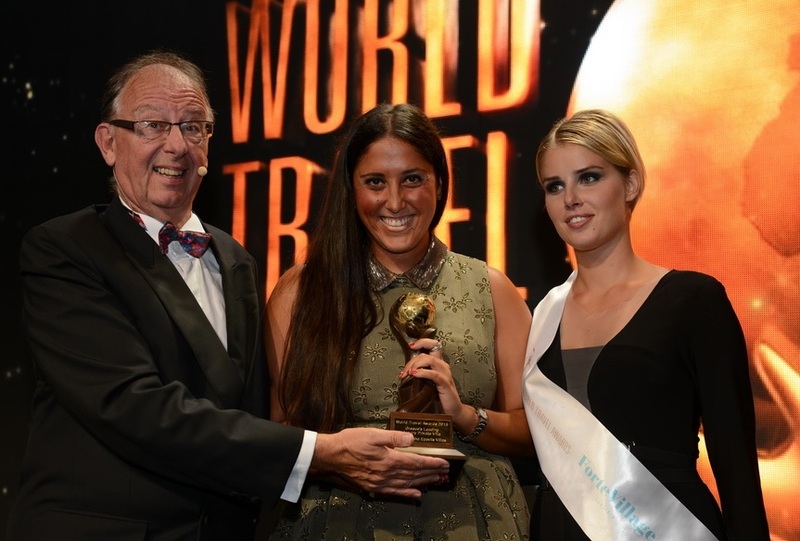 It is a great honor for us this award, which we believe will be an opportunity for someone to visit the Island of Crete. The villa itself are really special. It’s their construction, the unique architecture, location, and quality services that offers. 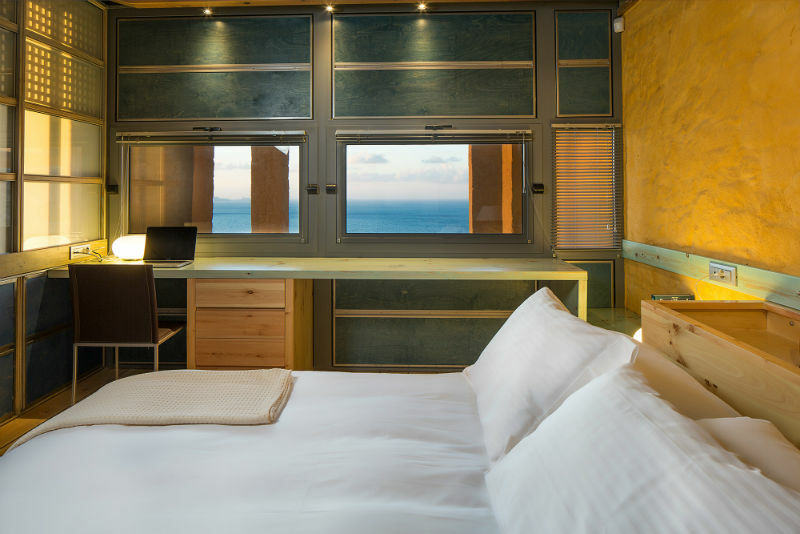 The guests take the chance to relax and experience luxury accommodation with stunning views of the Cretan seas. 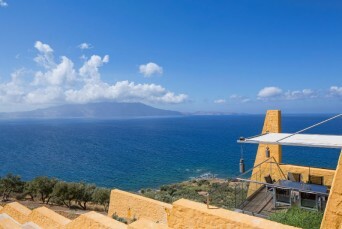 All these offered just a few kilometers from Chania. 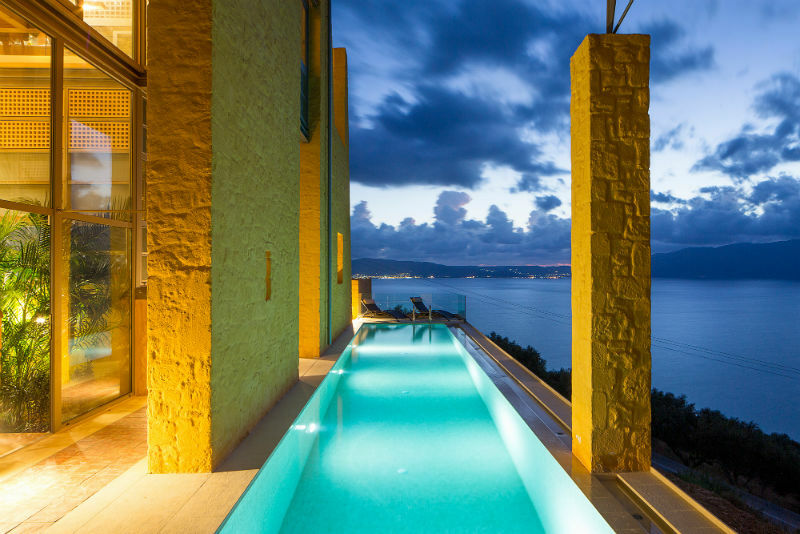 “Ravdoucha Epavlis” is a complex of two villas, almost identical, Athena and Helen (named by the owner’s daughters). 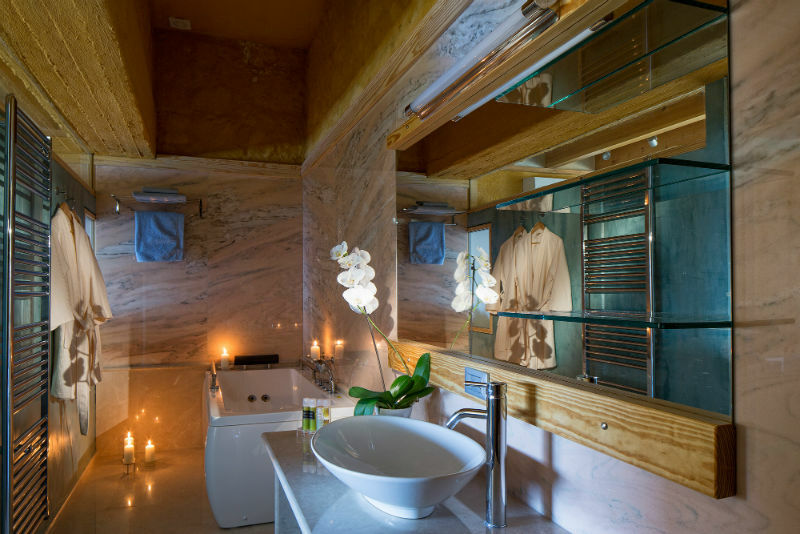 Both villas are around 140 sqm each, built to accommodate 4 up to 6 people. When you enter the gate of the complex, after being amazed by the beautiful garden with aromatic plants and trees at the right side, you will face Athena Epavlis on the left. 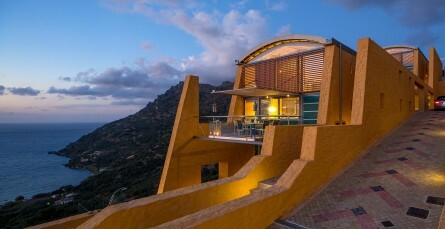 Countless hours of work and supervision by the famous architect of the villa Aristomenis Varoudakis, needed for the creation of these unique villas with the modern architectural elements. Entering the main entrance, you will see a terrace at north, a porch at west, the kitchen, the dining room, living room, a small shower and a toilet. On the upper floor, dominates the patio with trees and plants and a small staircase leading to the villa’s private pool. Left and right, you will find the two bedrooms with furniture especially designed for each room. 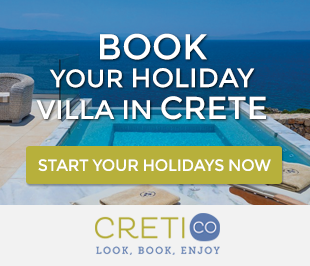 Read also: Crete Holiday Offers 2017 - Book Your Villa Now! There is a king size bed in the one bedroom and one twin to the other. Both have their own bathroom. The plants in the garden are unique and you will experience unforgettable moments of relaxation. At the left of the entrance, is villa Helen. Approaching the main entrance, a construction with glass and stainless steel grilles will impress you! Just like villa Athena, villa Helen has two bedrooms, one with king size bed and a second one with twin bed. The two bedrooms in villa Helen, share one bathroom, where the sunlight passes through almost all day and creates a fantastic atmosphere. You can find out more about the villa and even book your stay through Cretico and experience the high quality accommodation services the villa offers for you self! The villa is located 0.5 km away from the center of Ravdoucha village, 1.3 km from the sea and about 4 km from the national railroad. Ravdoucha is one of the most beautiful and traditional villages in Chania, located on a hill with the memorable view and very close to the beach. Shortly away is Platanias, the entertainment center of the prefecture of Chania. Platanias is the heart of tourism nightlife in Chania, with plenty of night clubs, cafes, restaurants and shops. 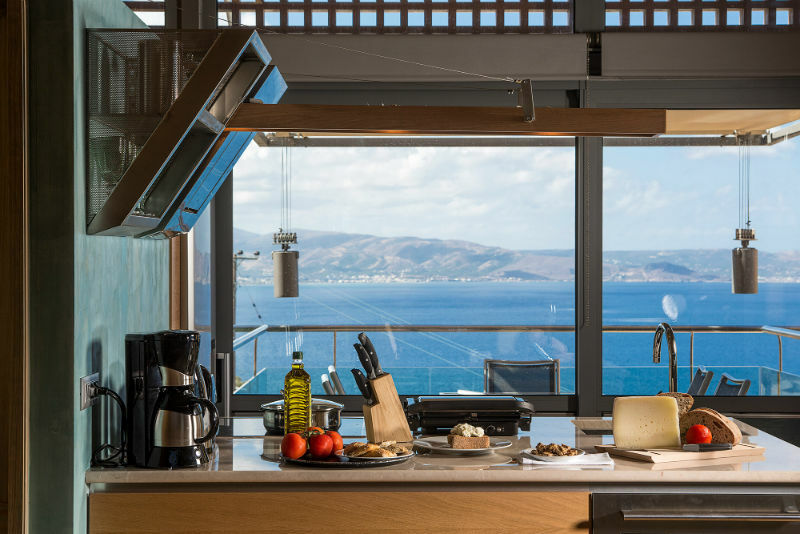 Posted on 12 Oct 2015 in Holidays in Crete and tagged Platanias, Stunning Cretan Views, Villas In Crete.